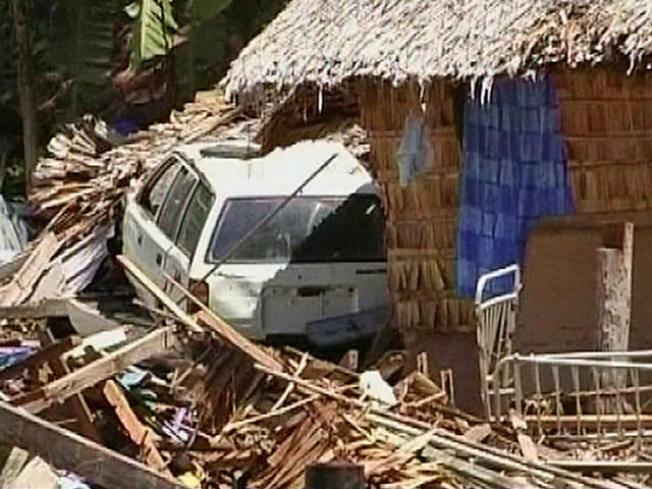 Aftermath of a tsunami, in Gizo, Solomon Islands, in 2007. 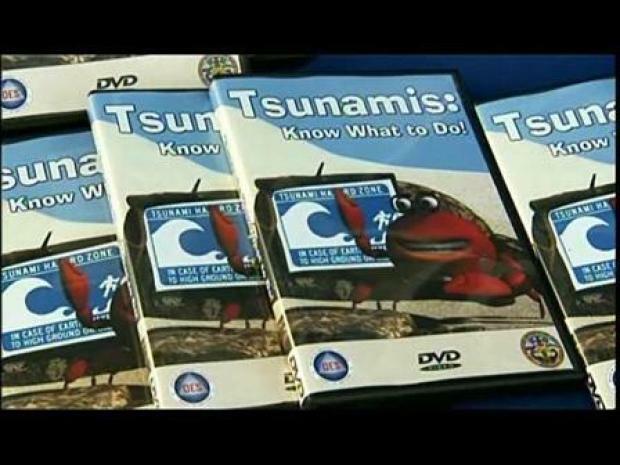 Local schools have a new tool to help teach kids about tsunamis. Many educators believe that to get students to really learn about something important, they have to make it fun or at least interesting and at their level, which is what the San Diego County Office of Emergency Services (OES) has done when it comes to teaching your kids about tsunamis - the giant and sometimes deadly waves that are often caused by undersea earthquakes. Thanks to federal and state grants, the local OES has made an animated story catering to kids. It's called: "Tsunamis: Know What to Do!" and is being distributed to every school district in the county. The cartoon features a classroom of kid crabs, voiced by local children, learning all about tsunamis from their teacher, Mr. King. There's a new tool to help teach children about tsunamis.